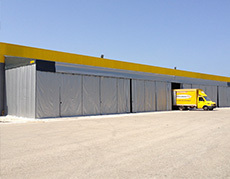 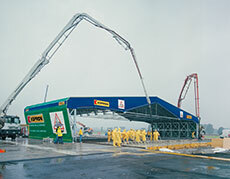 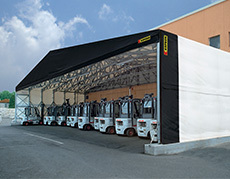 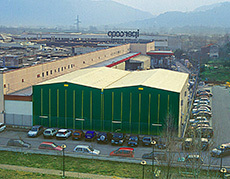 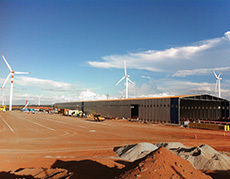 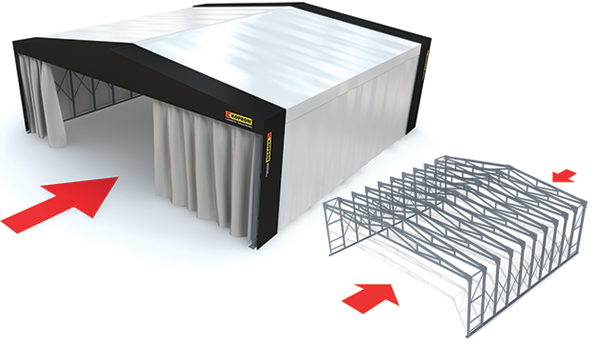 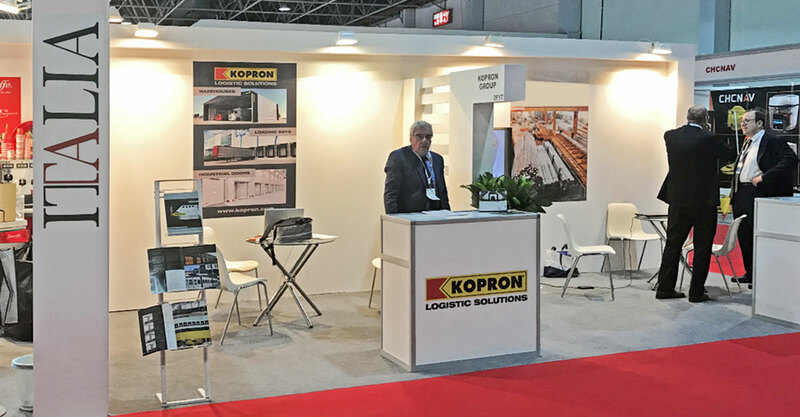 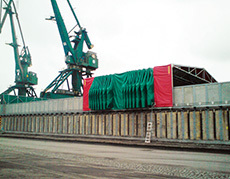 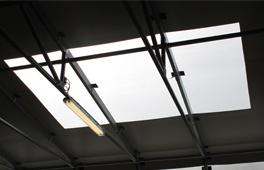 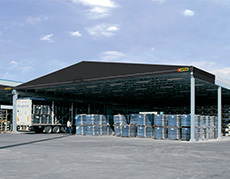 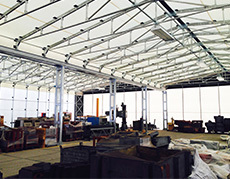 The Kopron independent fabric warehouses made from steel and with PVC curtains, are by definition, installed without any physical connections with the existing buildings, on areas within production units or commercial activities. 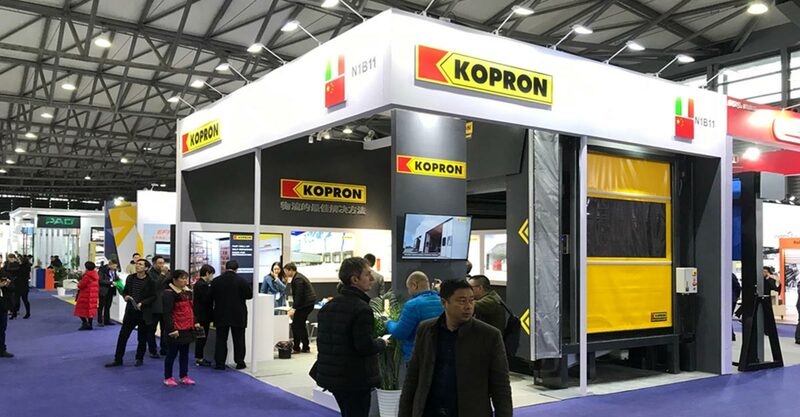 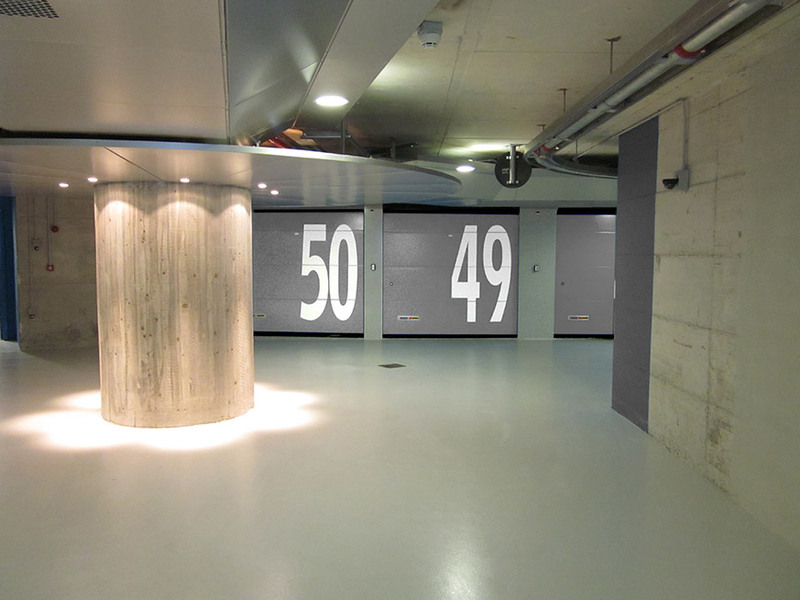 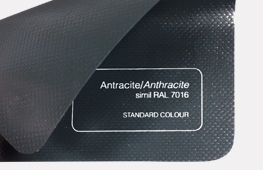 They can be fixed or retractable, in the latter case sliding of the arches is carried out on special forged steel wheels, with dual ball bearings and vacuum tight. 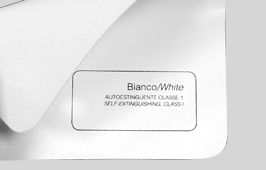 In which cases are they recommended? 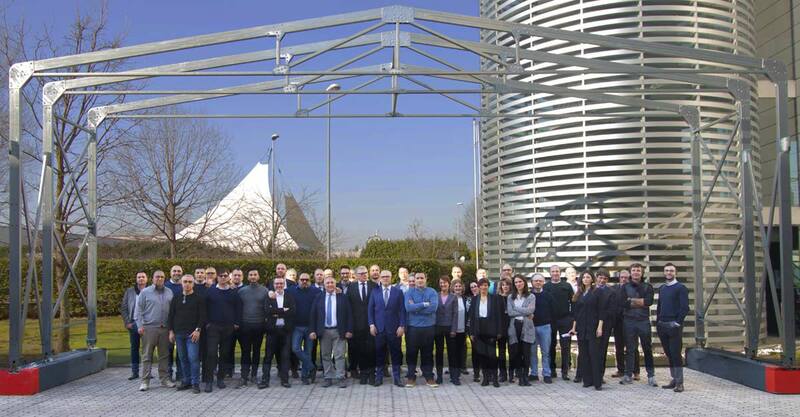 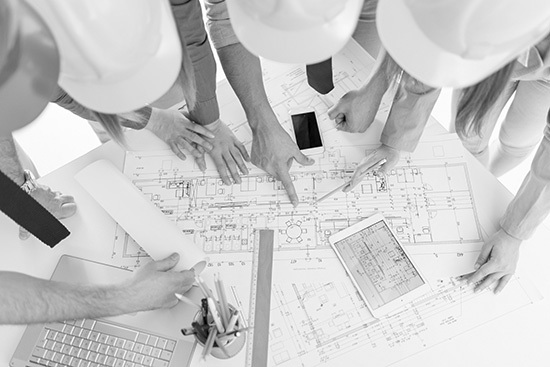 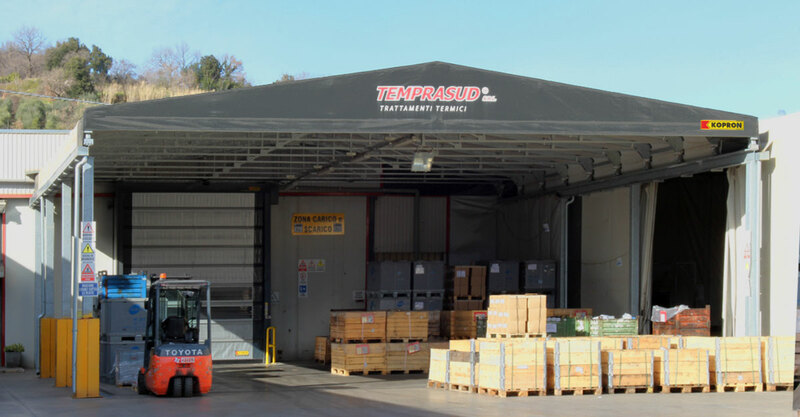 They are specifically destined for the storage of goods that otherwise would occupy much more expensive space within the production or sales areas, therefore optimising the level of functionality of the plant. 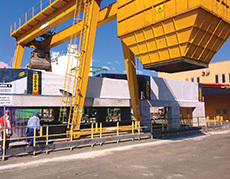 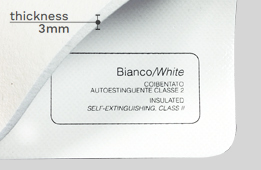 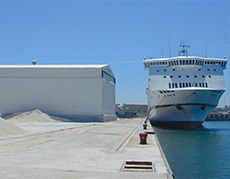 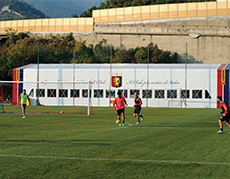 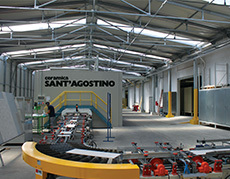 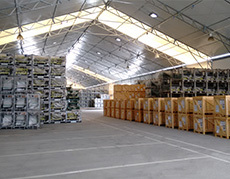 This type of warehouse is often also used to cover production processes. 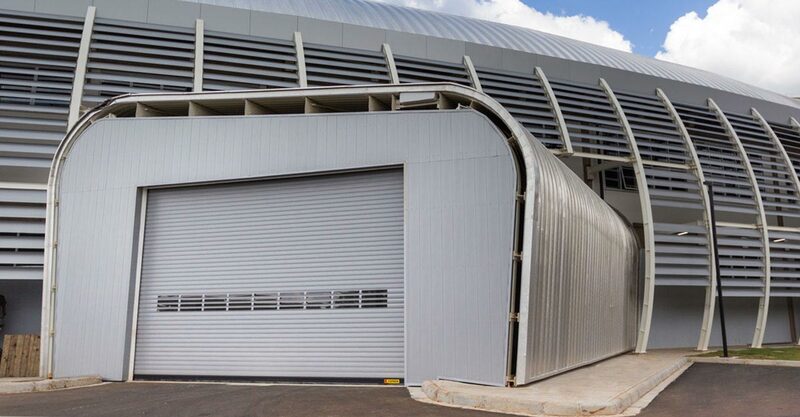 Their uses include: long and narrow spaces, areas of unusual shapes, protection of process tanks, mobile machinery covers, silos, pre-chambers for solid urban waste disposal plants and lots more.